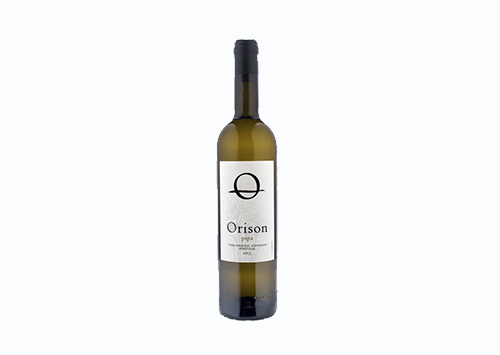 The Orison wine project, started in 2011 by Daniel and Filipa ‘Pipa’ Orrison, embodies two young winemakers' desire to bring the beauty and spirit of Portugal to the United States through wine. A love of wine & travel brought the team together in New Zealand and has since taken them around the world in pursuit of their passion. Combined, the husband and wife team have made wines in five different countries at a collection of the world’s top estates - Harlan Estate & Bond Winery, Chateau Montelena, Domaine des Croix, Camille Giroud, Larkmead Winery, Pride Mountain Vineyards & Failla Winery. 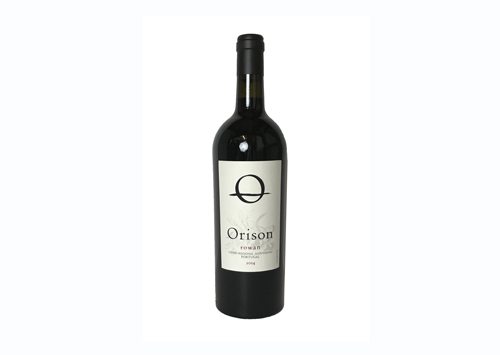 Their style is a mixture of new world precision and old world instinct as they look to produce wine of unique origin and abundant value under the simple belief that authenticity and balance are paramount, in wine as in life. Today the brand stretches 2,000 cases, represented in two countries and six major markets in the United States, at a collection of the world’s top restaurants and retail stores. While modest in accomplishment, the team has emerged as a millennial force in the wine industry for the quality of wine they make and the style by which they tell their story.